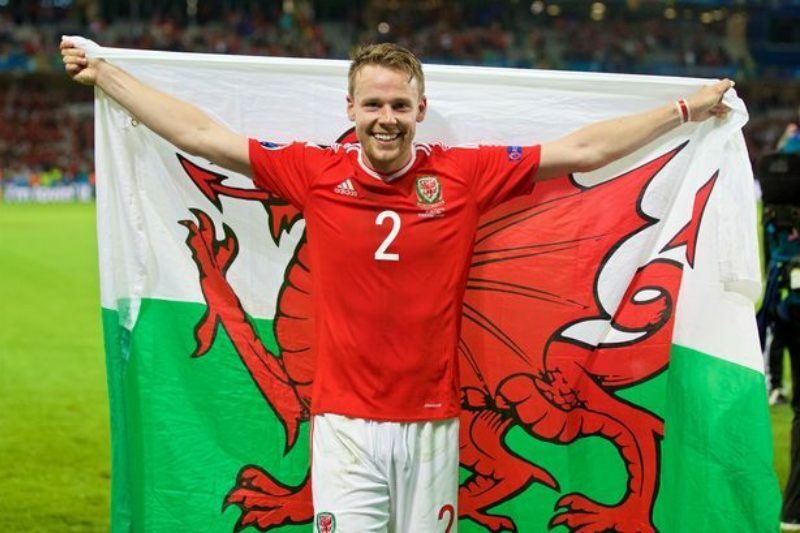 All at New Era Global Sports are delighted to congratulate client Chris Gunter on his record breaking 93rd cap for the Wales National side. Chris made his Wales debut in 2007, aged 17 in a 2-2 draw with New Zealand and has since been an almost constant feature in the national side. Indeed, until September this year, Chris had played a staggering 63 consecutive matches for Wales, in a record dating from 2010. Chris was a main part of the squad who enjoyed an extraordinary journey to the semi-finals of the 2016 European Championships, playing every minute of the side’s campaign. Last Friday, Chris equalled Neville Southall’s 92 cap record appearing against Denmark in the Nations League, before breaking the record on Tuesday against Albania. Everyone at New Era would like to congratulate Chris on a fantastic and well-deserved achievement. We are proud to have been a part of his phenomenal journey. 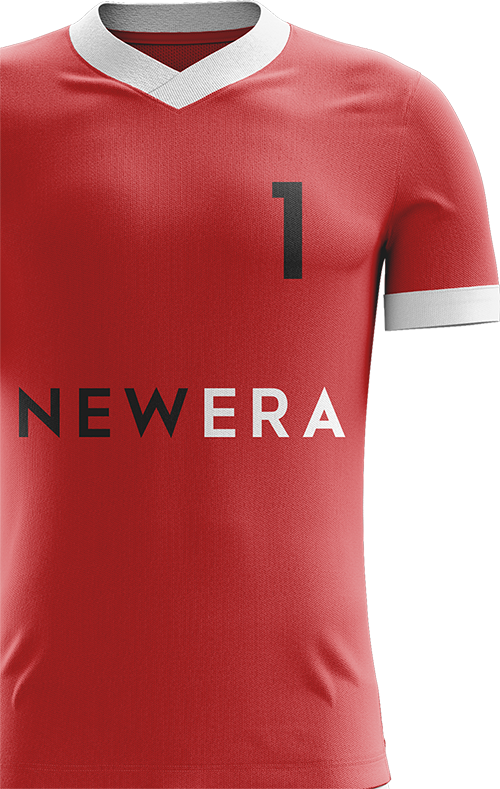 See below for a message of congratulations sent from New Era staff, players and family to Chris.